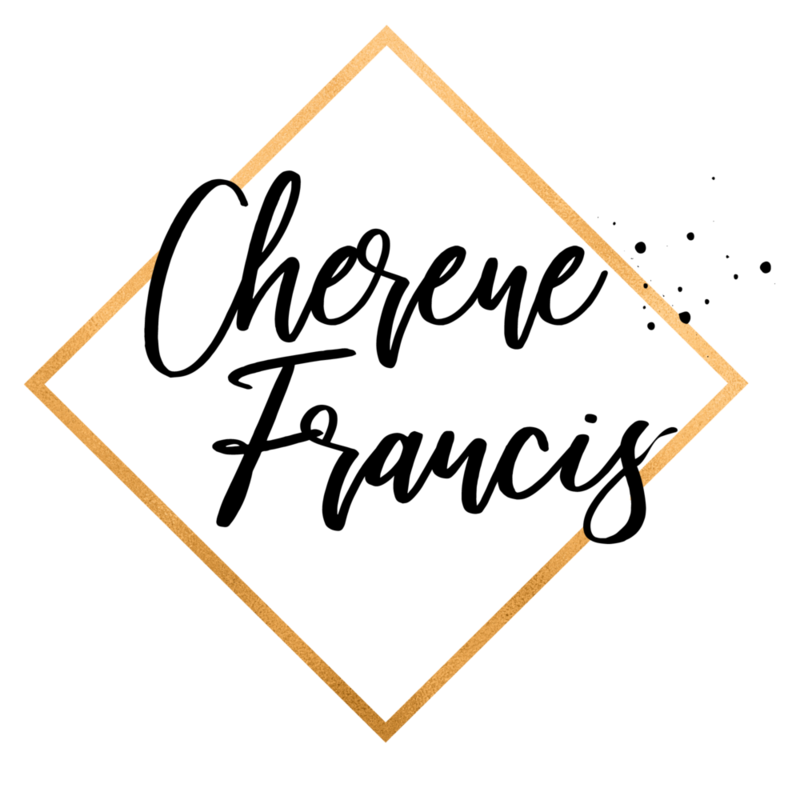 When you're growing your personal brand, and you start comparing yourself to other people playing in your industry - having that anxious feeling may creep up on you. As a matter of fact - I am no stranger to it myself. And so I know if I'm an expert and I still feel it - you may be in the same predicament too. 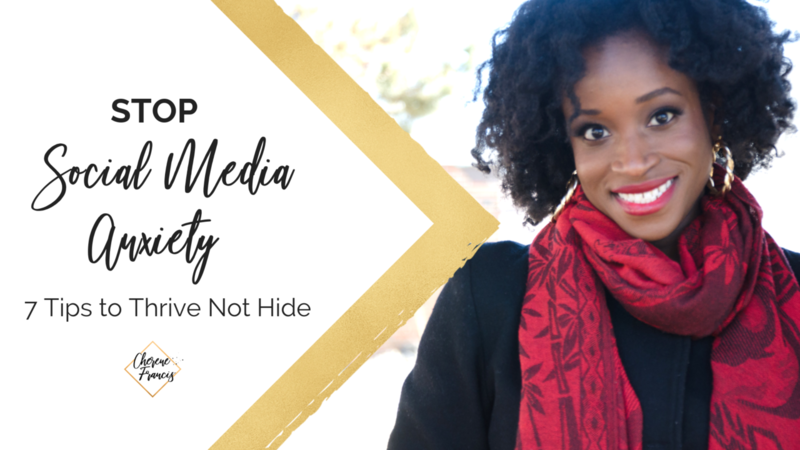 So here are my 7 tips to Stop Social Media Anxiety so you can feel a sense of balance, freedom and emotional wellness as you build your personal brand online. You will not see me online in a bikini travelling all over the world. I have other things going on in my reality - my kids, my mom, my hubby, local community events and this cold country called Canada. Am I any less successful because I am not working from the beach? HAHA - NO. Let's get real. You don't have to be a supermodel. You don't have to live in a mansion. You don't have to be having lunch with Tony Robbins to show off your brand. Just be you. Document your life. Trust me. Your authentic audience will love you for it. And if you don't know who those people are yet, then work with me to find out who they are. People are only posting the things they want you to see. Therefore, a lot of content may be totally blown out of proportion when held up to reality. Just stop it! As a matter of fact, I don't follow a lot of other people in my industry lest I fall prey to comparing my every move. I may follow one or two people that I want to model or that truly inspire me, but otherwise - you won't catch me following anyone else, but my tribe. I don't need to stay up to date with what my counterparts are doing. I believe I am tapping into infinite intelligence that leads me to be the best I can be. I don't need to follow everyone to keep up. I blaze my own trail, and so do you. 3. Focus on You and Your Audience - That's It! An event promoter, the other day asked me to promote his event that featured all these different branding and marketing specialists. I was shocked that he asked me to support his event by sending my following to all my "competitors" (I don't really have competition - LOL). Now it would make sense for me to promote this event if he included me in it, but he did not. I found it kind of strange for him to ask me to help him fill his event without any type of exchange. Weird. People are going to ask you to promote and share everything under the sun. Don't! Engage in win-win marketing and be careful about where you lend your time and energy. ... just hit UNFOLLOW OR DELETE. Remember, your state is directly affected by the images displayed to your mind. Our unconscious mind takes everything personally. For example, if you were to watch a person get beaten up, your unconscious mind thinks that you're getting beaten up too. So just don't watch it. Protect your heart by guarding your mind's eye against images, movies and messages that will trigger negative emotions. My social media promo time is Monday to Friday 8:45 am - 4 pm. After that, it's very rare to catch me posting or responding to any messages. Because my #1 way of marketing and generating leads is through social media, I do need to show up at least 1 hour per day 5 days a week - but otherwise, you'll notice I am MIA on weekends. 6. Don't Answer Messages in Your Inbox Around the Clock. Pretty straight forward. Decide to respond to messages no more than once a day. Put a time limit on this too. 7. Take Off Your Phone Notifications. Having a chime go off every second is guaranteed to make you go mad, so take them off. Showing up daily on social media "without the anxiety" can make you a fortune if you apply these 7 tips. Be sure to leave a comment or connect with me personally if this rings true for you.